Because of its world-renowned exotic flavor and aroma, saffron will always be a staple ingredient that sits in the deepest part of the pantry in many kitchens all over the world. Not that it is pushed back there to be forgotten, but it is there to prolong its shelf life. Saffron contains essential chemical elements like crocin (which gives the eggyolk-yellow color), picrocin (which gives the spicy flavor) and safranal (which gives the hay-like aroma). These three elements harmonize to make saffron an exotic condiment that blends well with other herbs and spices and makes any dish a gustatory delight. Derived from the crocus blossoms, Saffron gives a pleasantly strong sweet smell and flavor and just a pinch of it would be sufficient to make a dish special. Saffron is precious indeed, because it ranks as one of the most expensive spices in the world. It takes around 200 saffron blossoms or 600 stigmas (threads) to make just a gram of spice and around 150.000 blossoms or 450.000 stigmas to make a kilogram. Harvesting saffron threads is a meticulous job, because they are manually picked ever so carefully. Now you can understand why Saffron as spice is mighty priceless. But in the long run, since a pinch of coupé saffron powder or three saffron threads is enough, and with careful use, it is all really going to be worth your money. 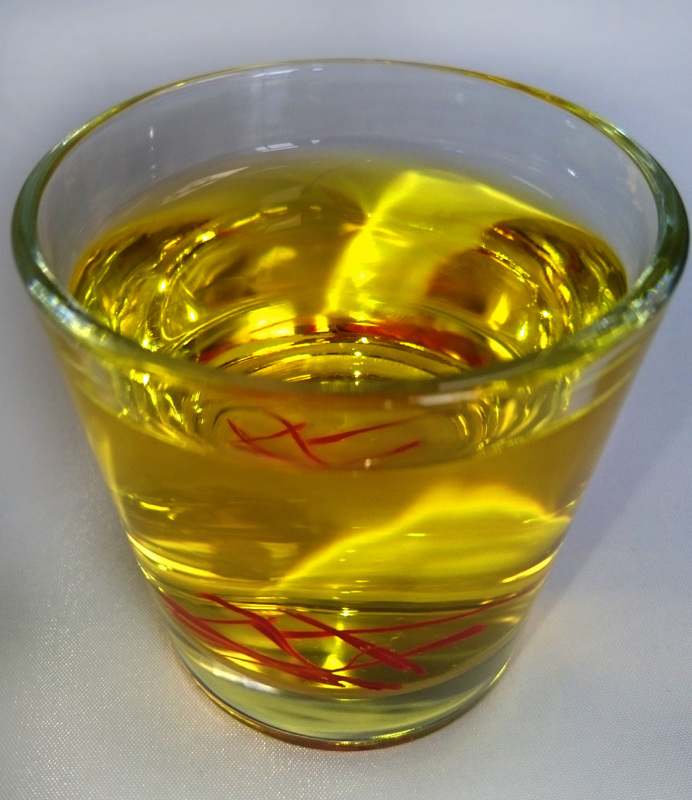 To extract flavor and the natural yellow colorant from saffron, just soak a teaspoon of threads in three teaspoons of hot but not boiling liquid–be it oil, water, milk, alcohol or broth—, let it stand for two hours up to overnight or for 24 hours, if you want to maximize its properties. This is the ideal process to gain the best essence of saffron. For a quick fix though, you can soak one teaspoon of threads in five teaspoons of liquid for about twenty minutes. After that you can mash the threads to form a paste. Or you can make your own powdered condiment. Simply throw in enough threads in a heavy skillet heated over low fire. Toast it slowly, be careful not to burn them and then grind the threads to powder. As a rule, one teaspoon of threads (about 8 threads) makes ½ teaspoon of powder. In regions where crocuses are grown either for local consumption or commercial production, dishes that use saffron are being taken into the international scene and served on sophisticated tables. Saffron goes well with vanilla, cardamom and cinnamon, cheeses, pastry, pasta, fish and other seafood, chicken, lamb, and tomato-based soups. Saffron rice seems to be a common dish shared by many countries. Saffron is used not only to enhance the flavor of main course dishes but also to spice up beverages and desserts. It is such a flexible ingredient. In Central Asia, crocus plants have been planted in small pocket gardens for kitchen use. But it is in Kashmir, India that the best saffron is cultivated on a large scale for commercial distribution. Indian cuisine features saffron: as an ingredient of spice blends like garam masala; in rice-meat dishes such as the biryani and its variants and pulao, a “jeweled rice dish” prepared for banquets and weddings; in desserts such as kesari bhath, which is prepared during festivals; in sweets such as kufil, gulab jamun and double ka meetha; and in an Indian drink called saffron lassi, which is prepared for religious ceremonies. Saffron is also blended with pistachio and cardamom to flavor ice cream. China has also shown evidences of early use of saffron in food, medicine and religious rituals. In China, saffron is known as “the red flower of Tibet”, because the crocus flowers were brought to Shanghai via Tibet. In Morocco, saffron is used in many variants of the tajine dishes. In Afghanistan and the Middle East cuisine, saffron also has an all-around functionality. 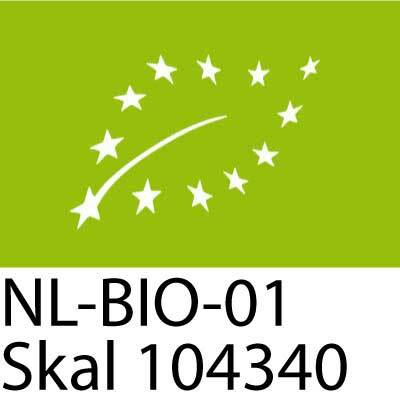 It is a featured ingredient in many rice-based dishes, such as the qabali and adas polow and the sholleh zard, a kind of rice pudding. 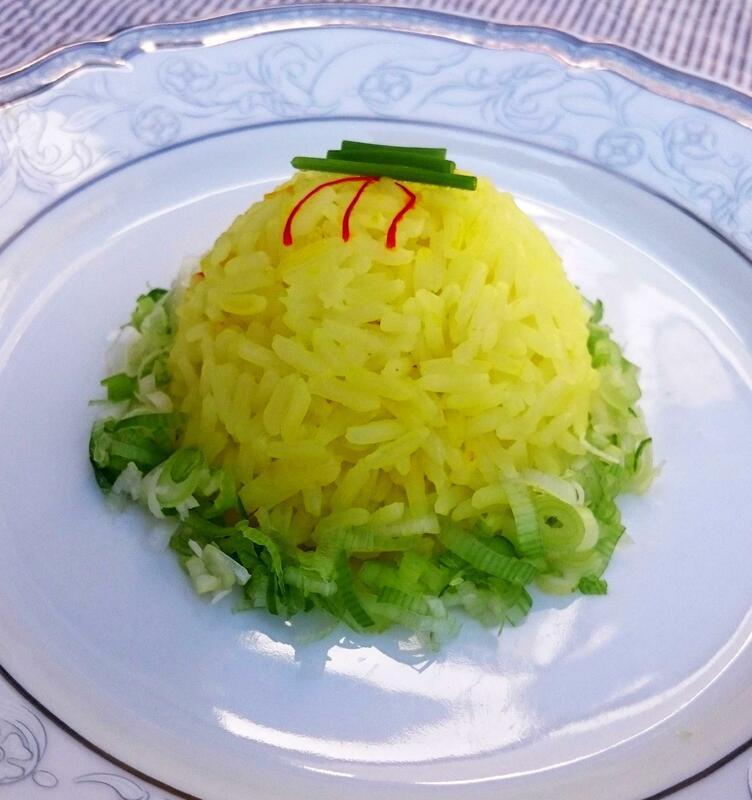 Iraq has its own version of saffron rice called timman z’affaran. Saffron is also used to flavor chelow kabab, the national dish of Iran. While others find cinnamon a great flavor for coffee and tea, Arabians use saffron and cardamom. In Europe, saffron is used in fish and vegetable soups, as well as in desserts such as ice cream and cakes. In Spain, where the best quality of saffron could also be found aside from Kashmir, saffron are threads used to lend color to a rice dish called paella, or in a fish dish called zarzuela de pescado and in another dish called fabada. In Italy, it is used in risotto a la milanesa and in beverages such as the chartreuse, izarra and strega. In France, it is used in the much-renowned French Bouillabaisse. In Sweden, they have the famous lussekatt (also lussekatter) or lussebulle, a saffron bun prepared especially for St. Lucy’s Day. In England and Cornwall, saffron buns are prepared to grace church festivities as well. And in Germany, saffron is a main ingredient in a cake called Gugelhupf. In the United States, the cultivation of saffron was brought to Pennsylvania by the Dutch where it was traded and used to flavor and color cakes, fish dishes and noodles. Studies show that saffron contains the electrolytes sodium and potassium, and is rich with other minerals like copper, calcium, magnesium, selenium, manganese, iron and zinc. It is also a good source of vitamins A, B and C. Hence, saffron apparently works beyond the palate since it has nutritive properties beneficial to the health as well.